Some children love to read, while others would rather eat their vegetables. Growing up, I loved reading all sorts of books, especially the ones that let my imagination go wild. I also loved doing arts and crafts, whether I was at home, at school, or in my weekly art lesson. You might be asking yourself, “How can I get my child to read more often?” A fun way to get your children more excited about reading is to do a craft together that relates to one of their favorite stories or a book they have to read for school. A craft not only lets children use their imagination, it encourages them to delve deep into the story for details, and it helps younger children develop fine motor skills. Projects like these are particularly useful throughout winter and spring when it’s too cold and/or rainy for the kids to play outside. 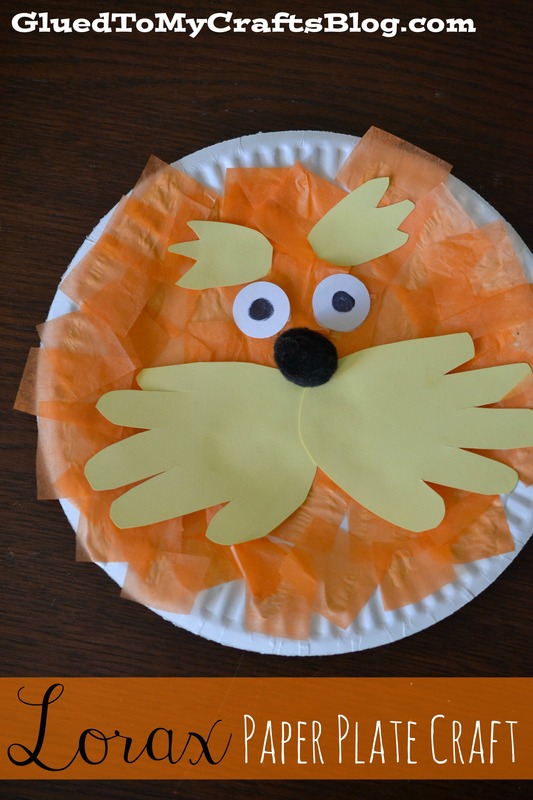 Below are ideas for crafts to do with your kids based on popular children’s books. Dr. Seuss books have been used for decades to help children learn how to read. The fun rhymes and whimsical storylines and illustrations keep kids captivated while learning basic words and rhyming schemes. All of these characteristics make Dr. Seuss books ideal to use in conjunction with creative tasks, like crafting. Here are some fun things to do with your kids that are based on popular Dr. Seuss books. All of the crafts above use paper plates, a staple in most households. Other supplies needed include glue, construction or tissue paper, scissors, and markers. 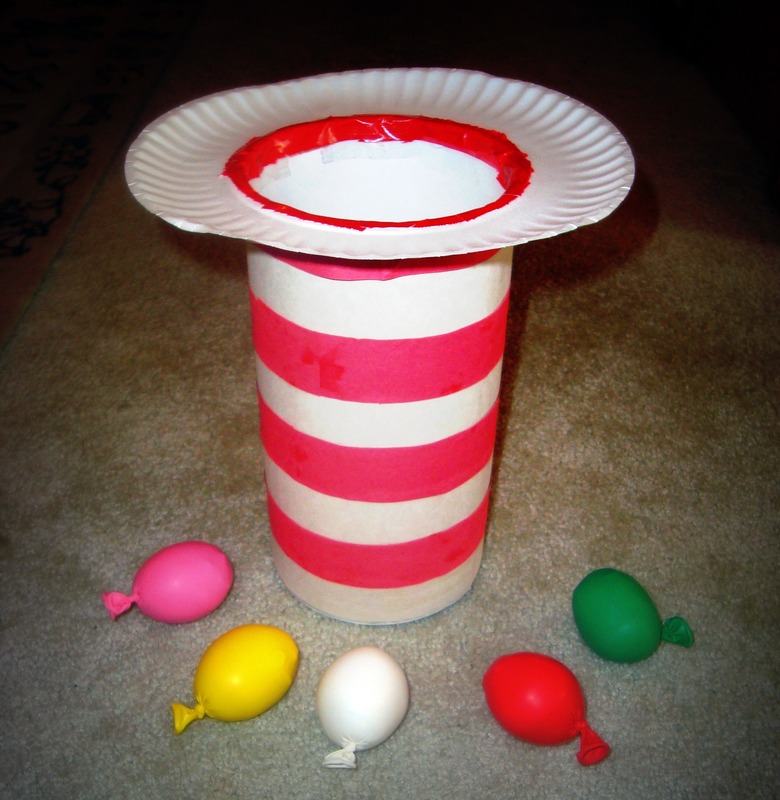 Pinterest is another great resource to find more Dr. Seuss crafts to make with the kids when they aren’t in school! The Magic Treehouse series was popular when I was growing up and remains a commonly read book among today’s children. 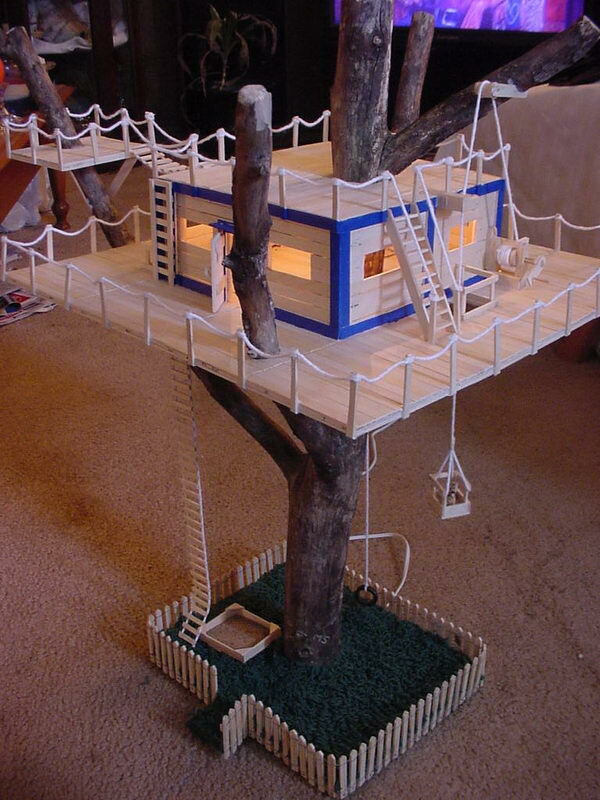 For students who are a little bit older and want a more detailed craft, building your own Magic Tree House out of popsicle sticks is a great activity! Kids can really use their imagination and creativity to build a tree house or any other structure from their favorite story. This craft can also help kids learn basic engineering principles. Below is a link that has lots of ideas for building structures out of popsicle sticks. The supply list for these crafts is pretty minimal: popsicle sticks, glue, markers, and maybe some extra props to make your child’s tree house look more realistic. Building a tree house will take quite a while, so this craft is better reserved for a rainy weekend day. Whether your student are just getting started with the series or have been a die-hard fan for years, I’m sure they will love making their very own wands. Here’s a link with instructions about how to make your very own magic wand like the ones used by Harry, Ron, and Hermione. This craft is fun for adults too, so don’t feel guilty about wanting to make your own wand as well! The only supplies you’ll need are chopsticks, a hot glue gun, foam brushes, brown paint, and maybe some beads or other objects to create a more intricate wand design. Hopefully some of these ideas will help keep the kids occupied on a rainy afternoon and inspire them to read! There are tons of great craft ideas out that are tied to popular children’s books. Most crafts use supplies that you already have at home or that you can easily find at your local grocery store, super center, or craft store. What’s your child’s favorite book that he or she has read recently? What craft could you do based on the storyline of that book? Share your ideas in the comments below!